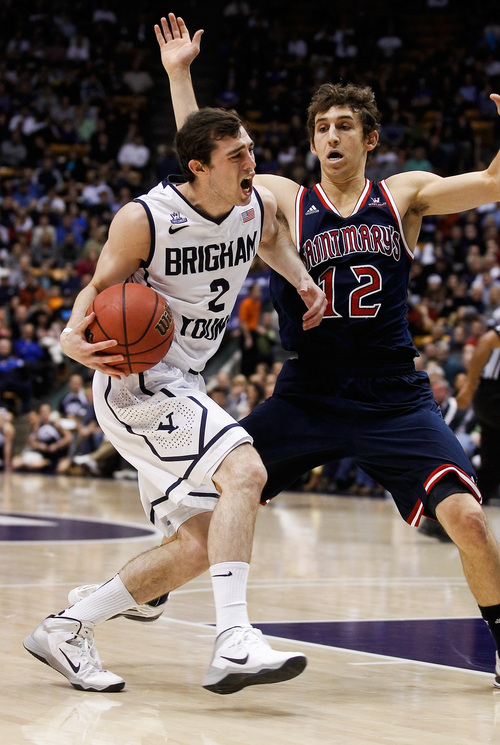 BYU basketball • High-scoring games are becoming routine for the junior guard. 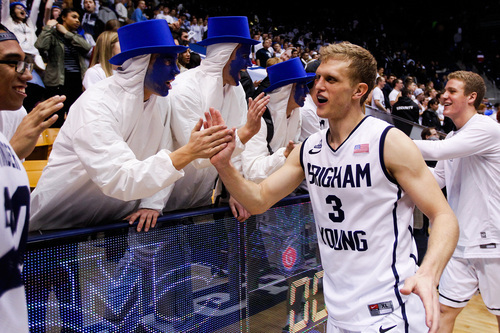 Provo • After answering a question about his team winning the rebounding battle 38-33 on Saturday night in BYU&apos;s 84-71 win over Saint Mary&apos;s, coach Dave Rose changed the subject without any prodding. 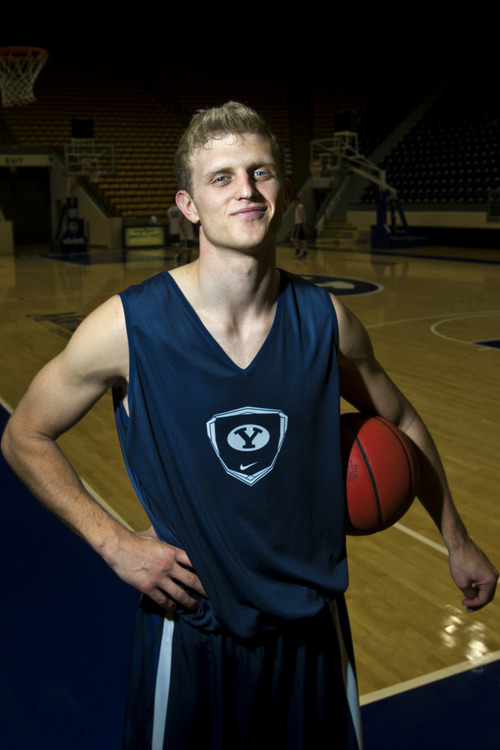 "It is interesting that I would field six or seven questions, and nobody would ask me about Ty [Haws] getting 33 [points]," Rose said. "I mean, that&apos;s amazing, that he has been as good and as consistent as he has been. I think even you guys are starting to overlook [Haws&apos; accomplishments]." Since picking up two fouls in the first minute of the game at Santa Clara on Jan. 18 and sitting out the rest of the first half, Haws has simply been the most prolific scorer in college basketball the past two weeks. He scored 16 points in the second half against the Broncos, 48 points in the triple-overtime loss at Portland, 23 points in the blowout loss at Gonzaga, 38 points in Thursday&apos;s win over Pacific and 33 against the Gaels, going 10-for-17 from the field and 11-for-12 from the free-throw line. That is 142 points  71 each week  in his last four games, all while shooting 53.4 percent (46-for-86) from the field. "You have to give so much credit to Ty, because of the work that he puts in, and the skill level that he has, and the consistency that he plays with," Rose said. "But the rest of our team, those guys … are delivering the ball in the right spots for him, at the right time, for him to be able to do what he does." Matt Carlino, who comes off the bench now after starting the first 15 games of the season, clearly enters games looking to get Haws a shot, instead of his own. 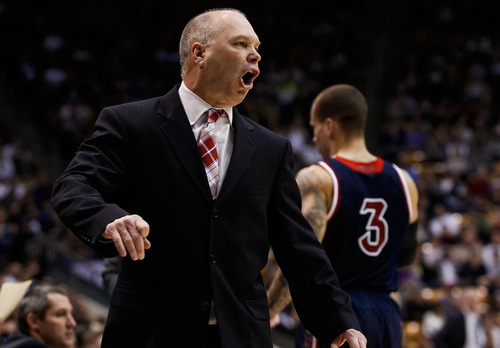 Haws missed his first four shots Saturday night, as SMC guard James Walker III, the transfer from Utah State, held him in check until the last six minutes of the first half. 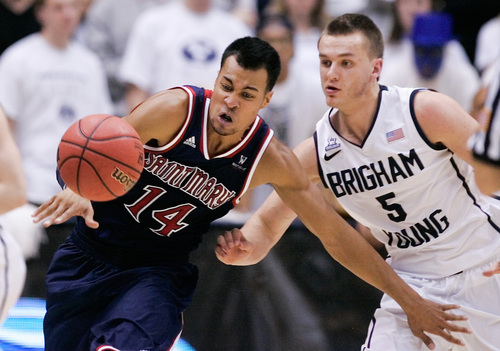 Kyle Collinsworth filled the void, however, beating his defender off the dribble several times to get the offense going. "In the first half, they put a four-man on me, so I tried to take advantage of that. We were able to get some run, some momentum, so that was good," Collinsworth said. "Our team is full of guys that can score, and so we try to take advantage of the mismatch. Every night, it seems like they can&apos;t guard Ty, so we get him the ball and play off him, and our offense is clicking. It feels good." Rose and Collinsworth both said the little run the Cougars made at the end of the first half was huge in reversing momentum for the second half, when BYU outscored Saint Mary&apos;s 47-33 to beat the Gaels for the first time in five tries in the West Coast Conference. "You look at Kyle  Kyle&apos;s first 10 minutes of the game, for us  I mean, he saved us," Rose said. "Because we were having such a hard time running anything. Kyle was able to get the ball on the floor, get to the rim, score, get to the free-throw line, score, and we got down big. We were down 12, 14 points. But we would have been down more if it weren&apos;t for Kyle saving us the first 10 minutes of that game." 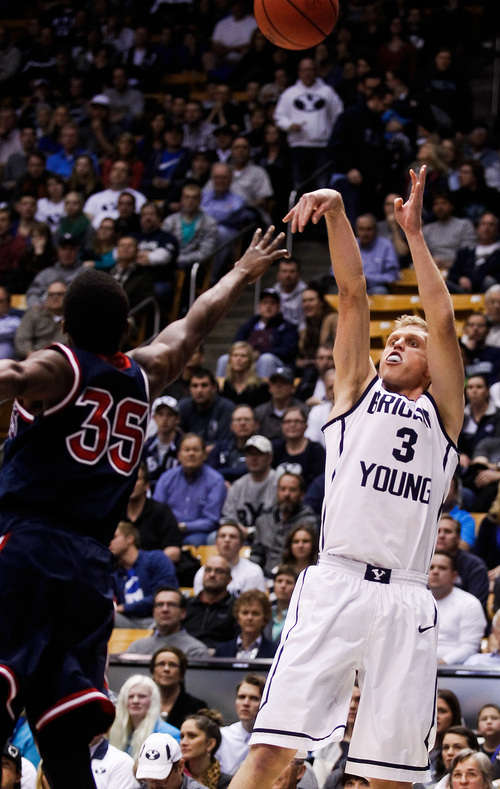 A 60 percent free-throw shooter, Collinsworth was 8-for-10 from the line. "He deserves to see positive results, because of the time he has put in, not only physically on the floor, but film, watching himself, just doing a lot of things to improve that part of his game," Rose said. The Cougars (15-9, 7-4 WCC) stay at home this week, hosting Santa Clara on Thursday and second-place San Francisco (14-9, 7-4) on Saturday.